We have a regular 14" professionally made Irish Bodhrán with bag for sale, this is suitable for younger players or for travelling. 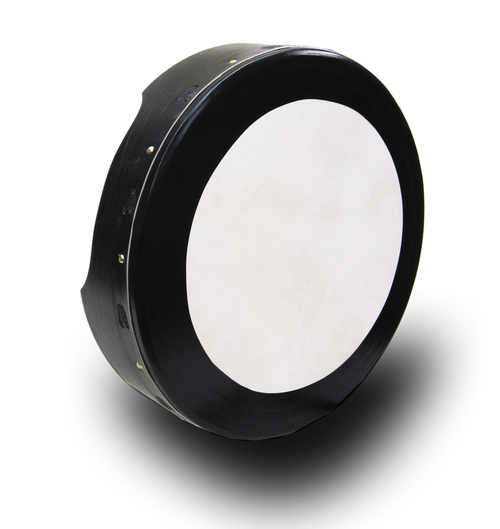 The Bodhrán rim is made from bent plywood with a drumhead of goatskin. This product is supplied with a hardwood Bodhrán beater.